Cape Town - The Premier Soccer League (PSL) has granted a request by Free State Stars to move their Absa Premiership fixture against Highlands Park, scheduled for Saturday. This follows the death of midfielder, Sinethemba Jantjie following a tragic car accident on Monday morning. "The League will confirm a new date in due course," the PSL said in a statement. 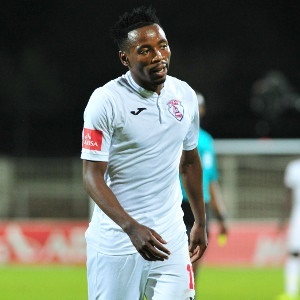 Jantjie, 30, had signed a pre-contract agreement with Bidvest Wits ahead of the 2019/20 season after his impressive displays caught the eye of coach Gavin Hunt.